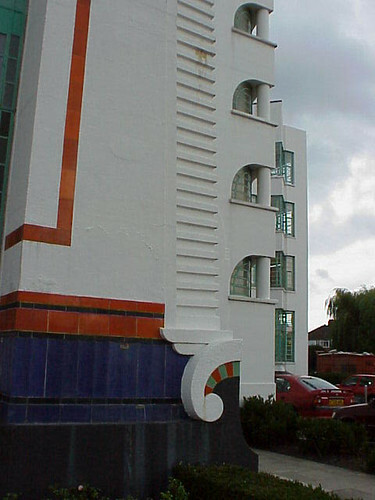 I love the curl decoration on the Hoover Building (Wallis, Gilbert and Partners, 1932) in Perivale, West London. 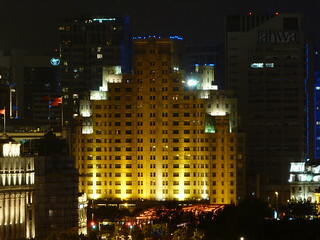 This is one of the iconic images of Shanghai. 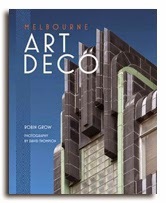 Well I think so anyway but perhaps because it features a deco building I just noticed it everywhere. 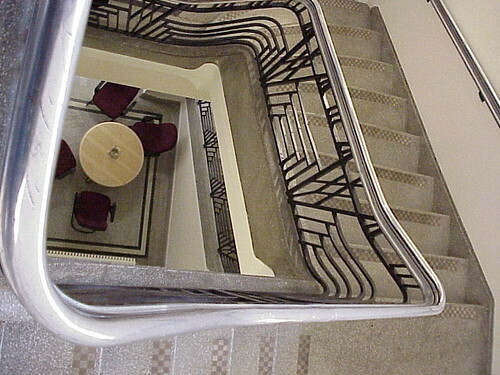 Then again there were squillions of people taking the same view. 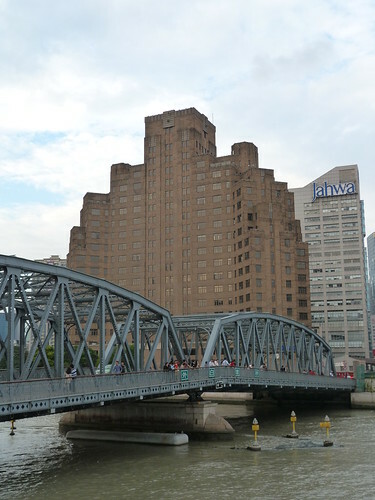 It shows the Waibaidu Bridge stretching across the Suzhou Creek with Broadway Mansions (Palmer & Turner, 1930) in the background. 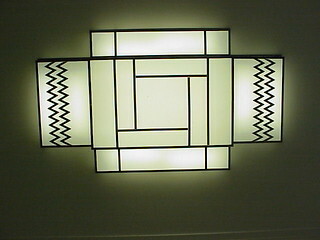 It looks great at night too. 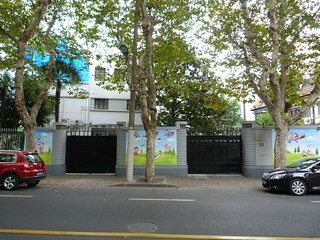 Looking at these pictures I find it hard to believe that this is Shanghai. 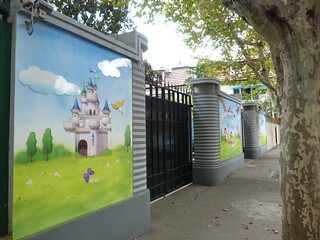 It could be the leafy suburbs of Melbourne or any number of European cities. 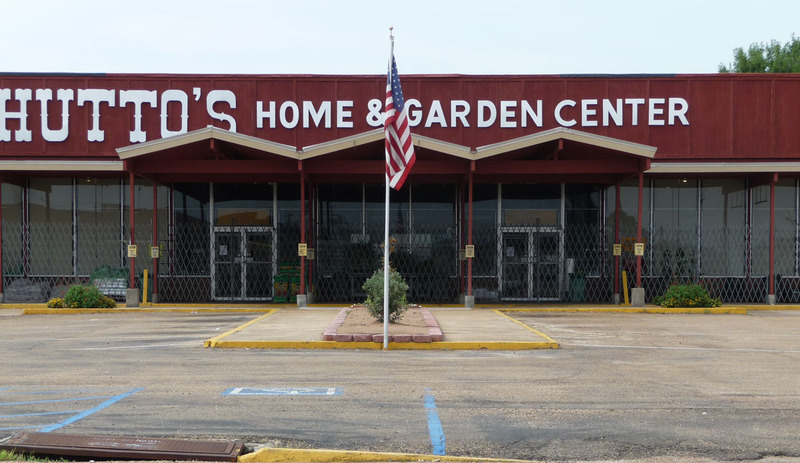 Of course the sign gives it away as an Asian city. 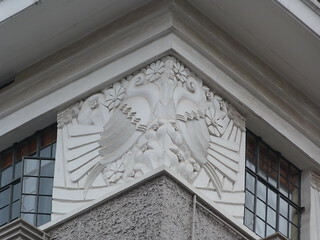 It indicates that the building, a modern garden residence from 1936, has been recognised as heritage architecture but is not actually protected. 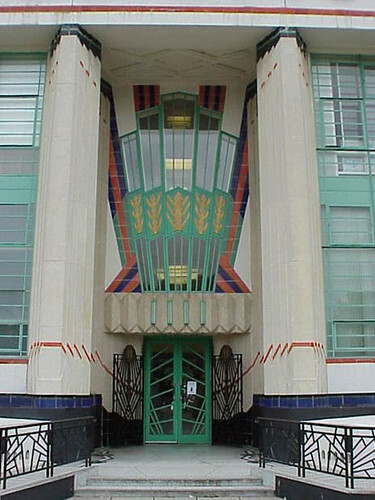 This is the main entrance to the 1932 Hoover Building by Wallis, Gilbert and Partners. 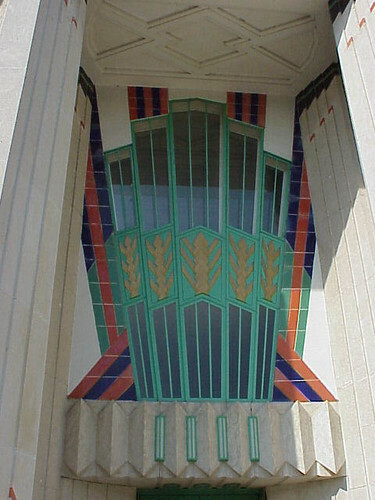 The doorway is dominated by an amazing decorative feature two storeys high incorporating two separate of clear glazed panels. 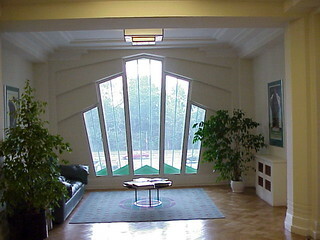 And the windows are just as stunning from the inside. 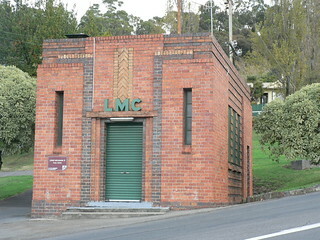 This is the lower Brougham Street pump house in West Launceston. 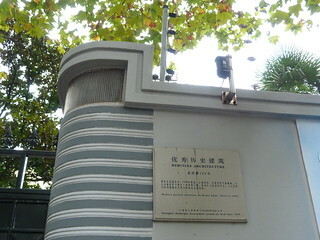 And if this is the lower pump house then perhaps there is an upper pump house. 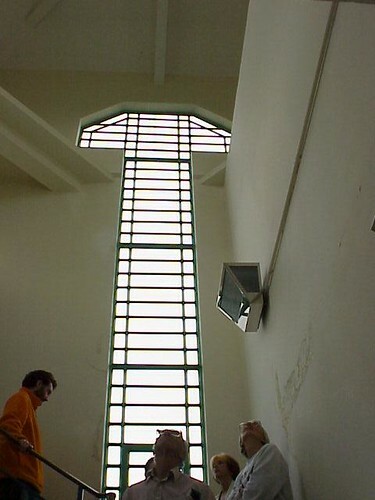 I don't know, I didn't find it. 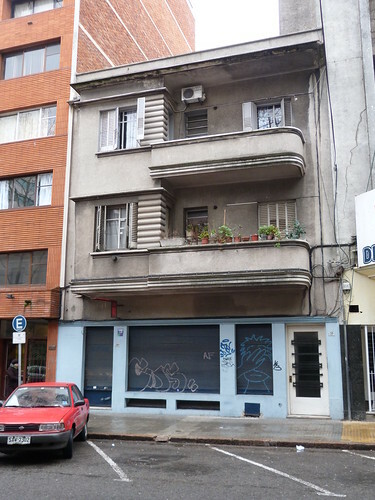 An apartment block in Montevideo. 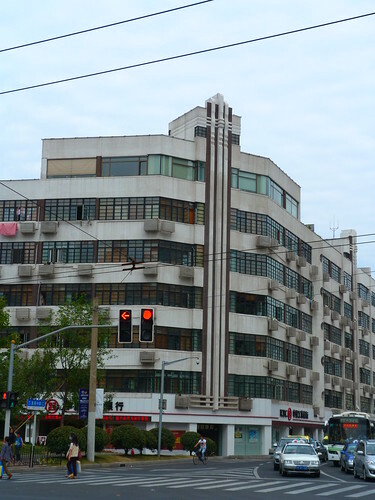 This is the Savoy Apartments, another Art Deco residential block in the French Concession area of Shanghai. 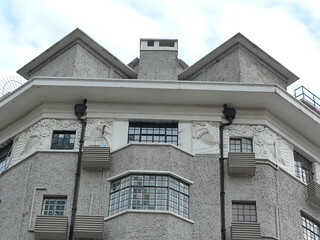 It was designed by Minutti & Co in 1928 and has a series of lovely deco panels just below the roofline. 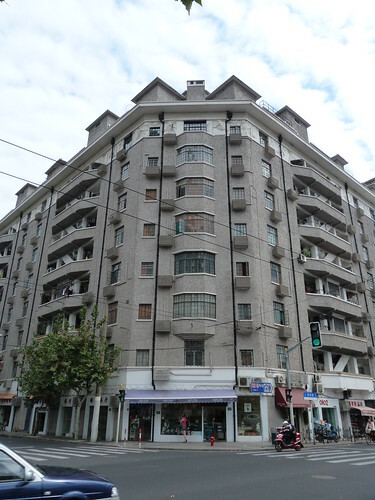 Empire Mandsions is a large apartment block in the French Concession area of Shanghai. 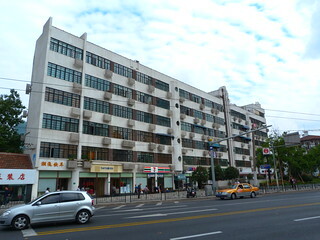 It dates from 1931 and was designed by Kyetay, Architects & Engineers. 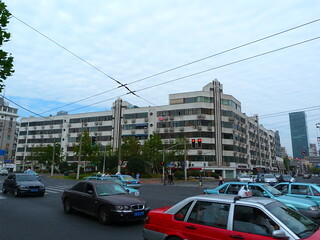 It sits on a busy intersection along Middle Huaihai Road and you may not be surprised to know that there are a lot of busy interestions in Shanghai. 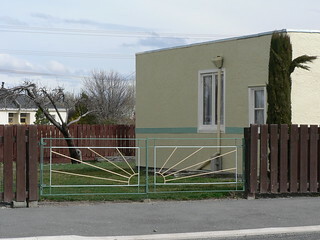 The side view illustrates the size of the block and even the side entrances are impressive. 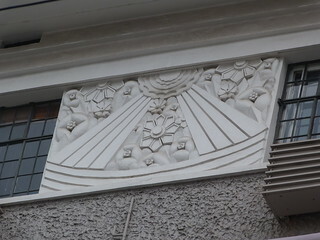 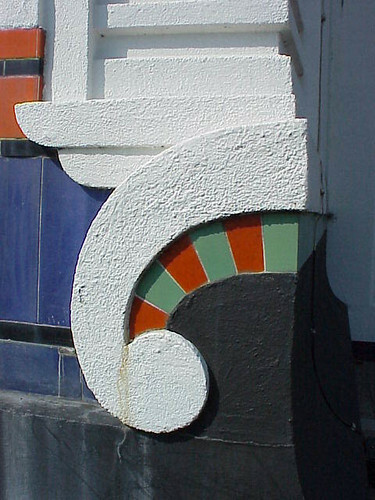 But as with many deco buildings the architects have made the corner of the building the main decorative feature. 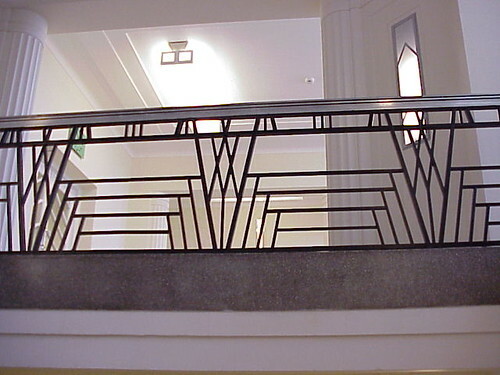 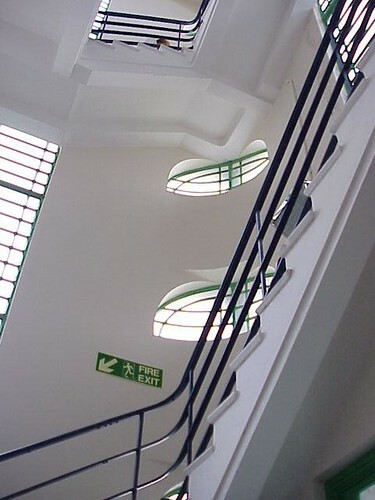 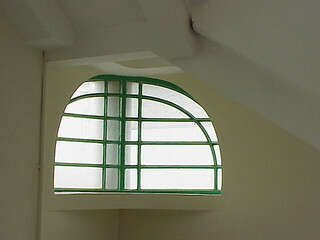 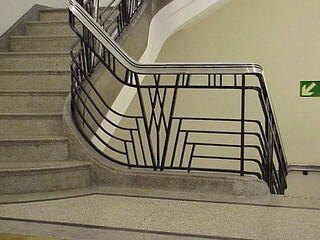 I hope you've enjoyed seeing inside the Hoover Building in the west of London over the past few days. 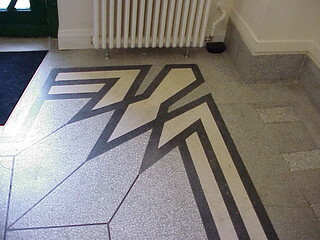 Designed by Wallis, Gilbert & Partners in 1933 it is a true Art Deco gem. 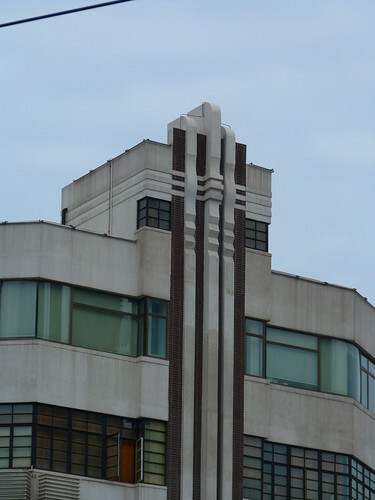 I'll be taking a short break to hunt down some more fabulous Art Deco buildings but I hope to see you back in a couple of weeks. 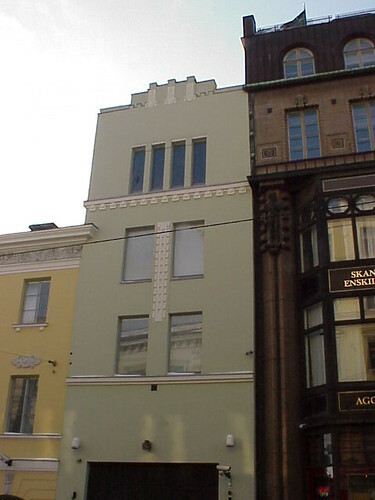 I didn't find too much Art Deco in Helsinki but this little building did catch my attention. 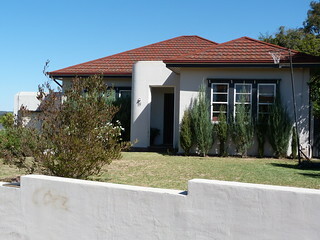 This deco house is next to a much grander Art Deco house but I love it for exactly what it is, a modest family home. 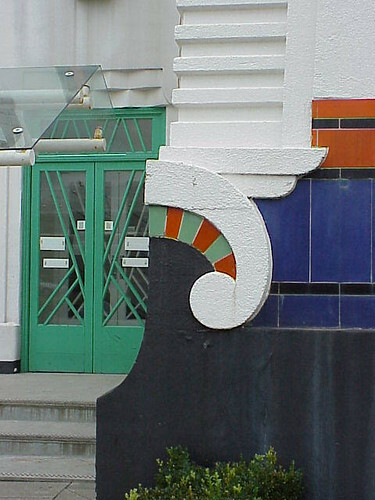 And being located just down from the crest of a hill allows the front wall to step down the slope. 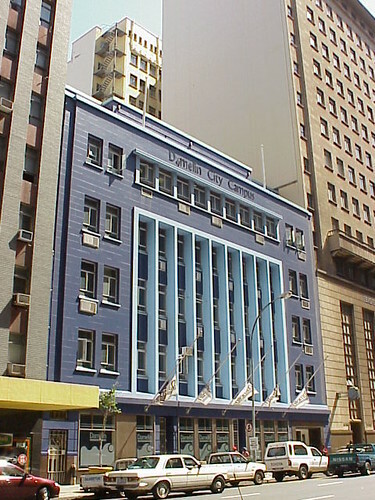 This is the Damelin City Campus in Durban at least it was in 2003. 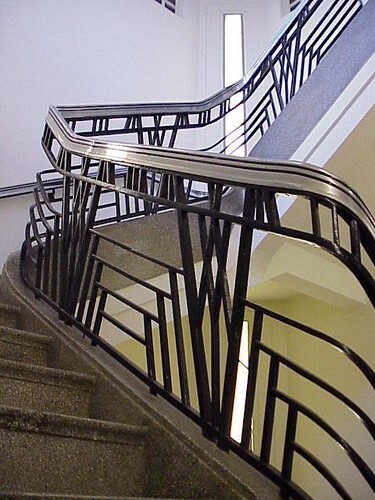 I think they've moved to another building since then. 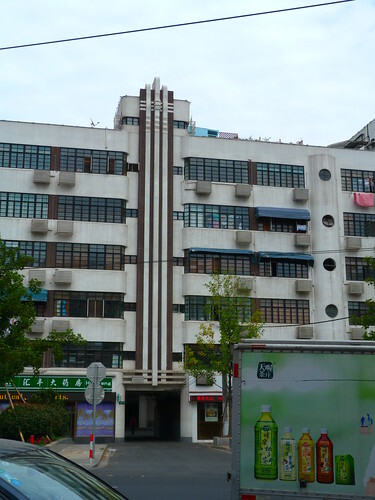 I wonder what this building is like now?